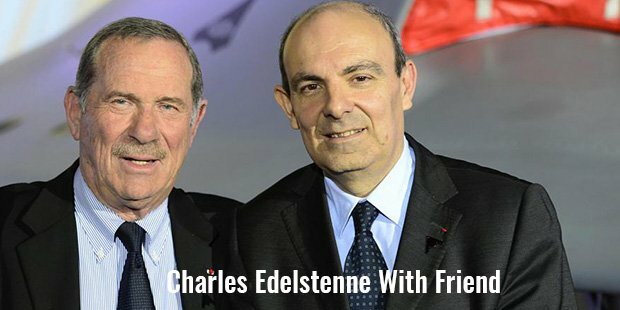 A qualified accountant turned businessman, Charles Edelstenne had earned an immense fame for his name due to his skills and dedication towards his company, Dassault. Charles joined the firm as an accountant and got continuous promotions throughout his career, leading him to the position of CEO and chairman, including several others. The firm is known to produce 3D models of products for the management of their life cycle, which has grown exponentially under the guidance of Mr. Edelstenne. Charles Edelstenne gained his accountancy qualification and started serving the military in Morocco. By 1959, when he was 21, he had finished his service in the military and started looking for a job to settle down in his life. With the support of his friend, Albert Pottier, who was a private secretary to Marcel Dassault, the founder of Dassault Systems, Charles landed a job at the company.General Secretary, Pierre Francois, also assisted him during his career and Edelstenne started climbing the ladder of success with his eminent personality and on the job skills. It was in 1981 when Charles gained a confident position in the eyes of his boss as he successfully accomplished a difficult task of nationalization record preparation assigned to him. In the same year, he created a group subsidiary, named Dassault Systemes and started serving as its president.In 1985, he became a strong contender for the rank of vice president, but the sudden death of Marcel in the next year restricted him from any promotion, as the main focus turned towards the succession of the business. Even on this run, Edlestenne had been observed as a great fit, but the son of ex-president, Serge Dasssault, took over the responsibility, rolling down Charles to the post of vice president. Charles saved the firm, a sum of around $100 million in 1986, when a Falcon 900 flew and landed near the HQs of Learjet and Cessna, attracting a claim of $125 million from the owner, drexel burnham. The negotiations were led by Bloch admiral and agreed with English speaker, Adele Edlestenne, wife of Charles Edlestenne. Also, Charles battled for the Rafale’s price with the Ministry of Defense’s representatives, which was released as per his terms after a few weeks. Charles showed a commendable faith towards the company and took over all the responsibilities of his new job, leading the firm to new heights with the imposition of strategy for the development of highly valued aircrafts. 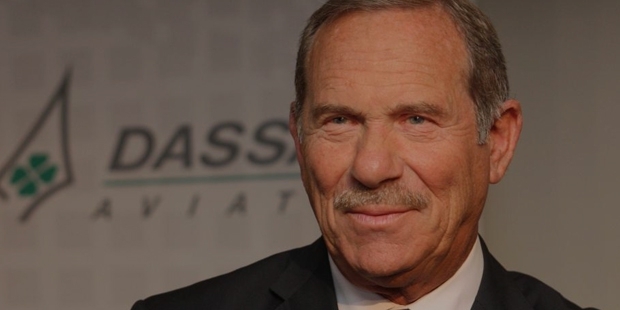 All his efforts and loyalty to the firm reverted with a golden opportunity for the accountant when he replaced Serge as the head of Dassault Aviation in 2000. 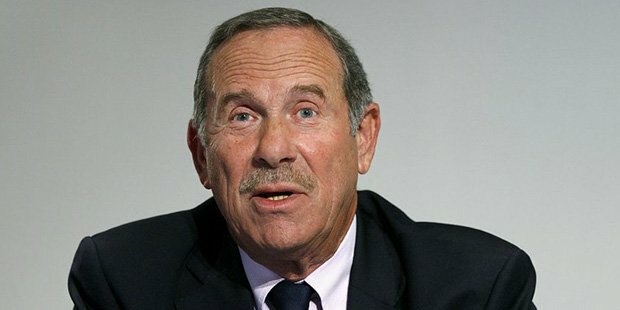 Charles also served as the Dassault Aviation’s CEO till 2013, after which, he was succeeded by Eric Trappier, but he continued to serve as the chairman of the organization, Dassault Systemes. The hard work and struggle of Edelstenne is an inspiring example to all the budding accountants who fear smaller limits to the field. With determination, everything is possible.